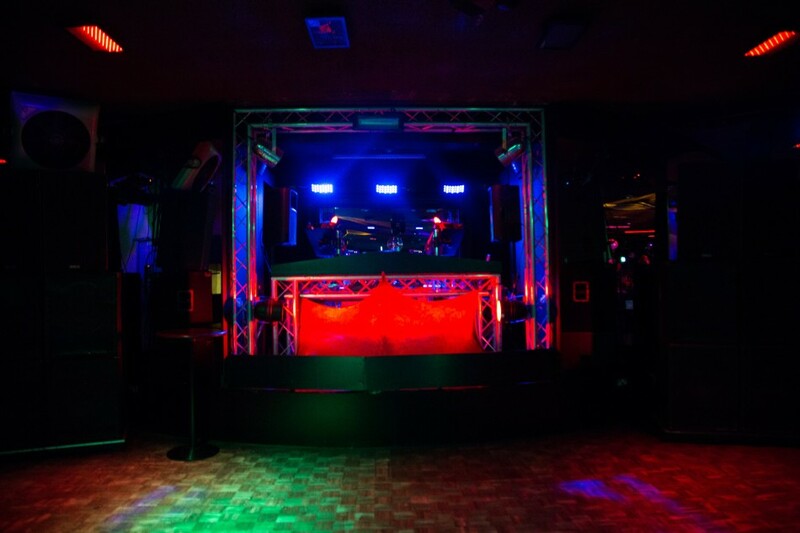 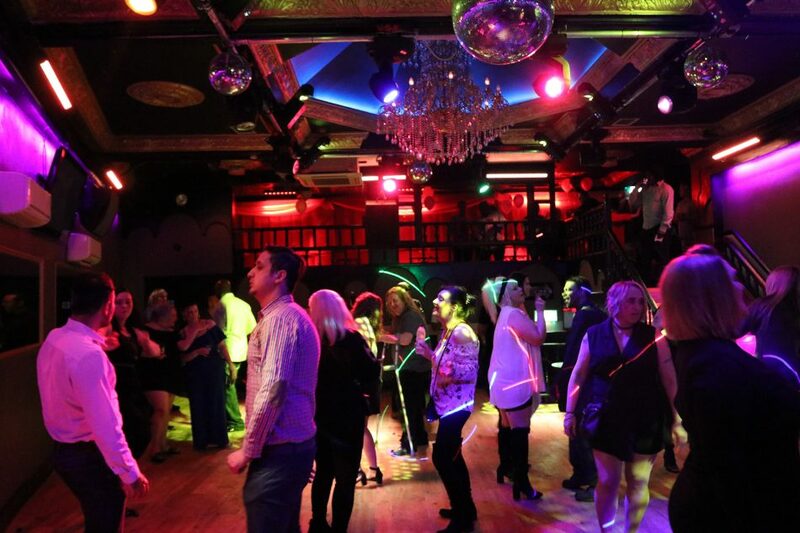 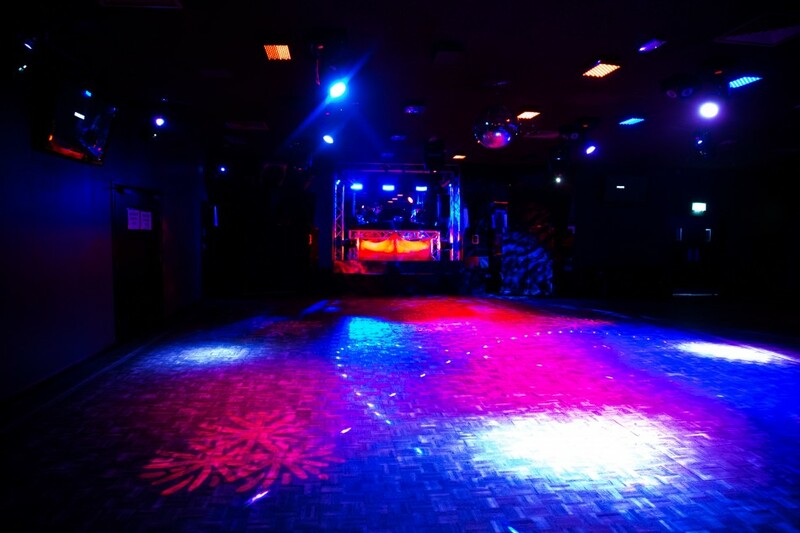 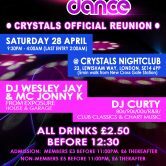 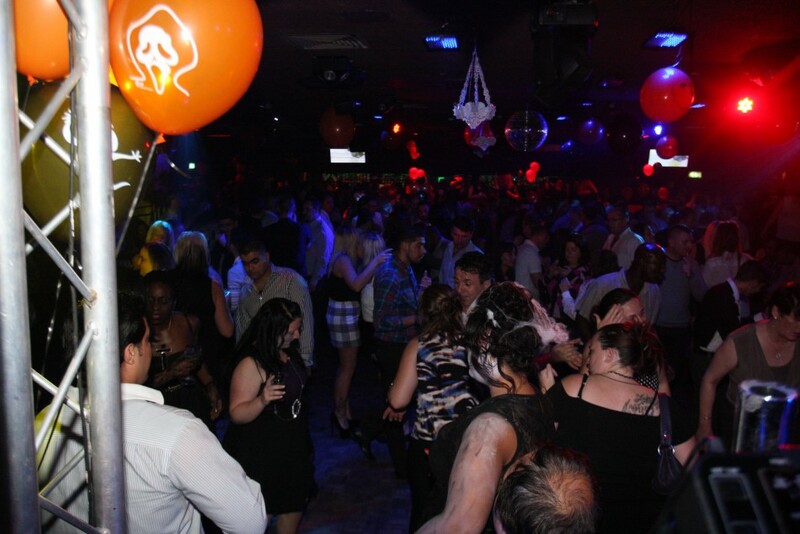 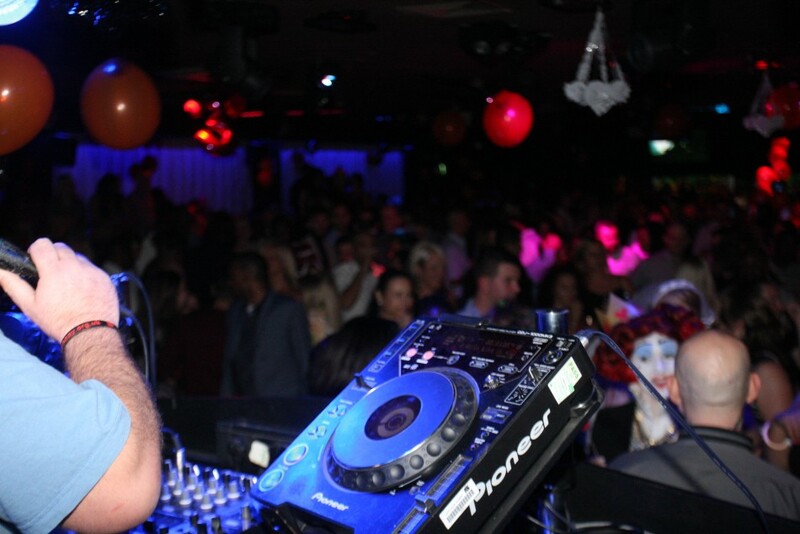 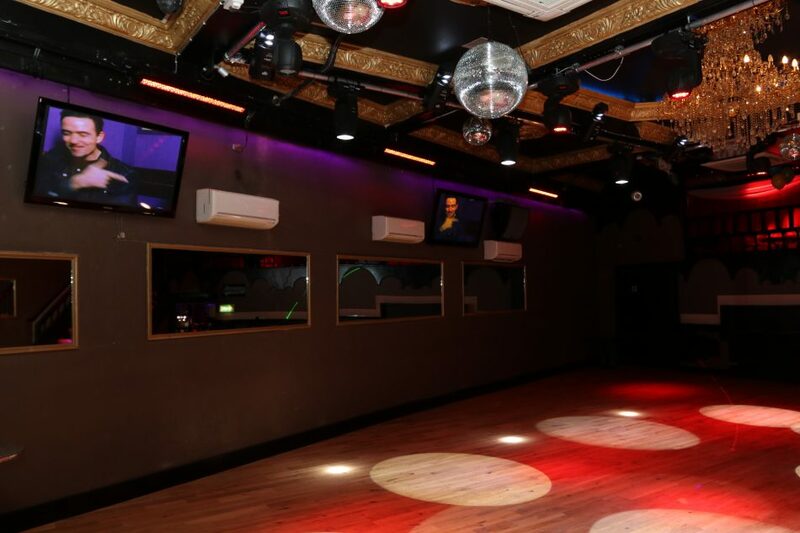 ﻿CRYSTALS Monthly Event FLASH DANCE is on 24/03/2018 from 21:30-04:00 at Crystals Nightclub 23 Lewisham Way SE14 6PP. 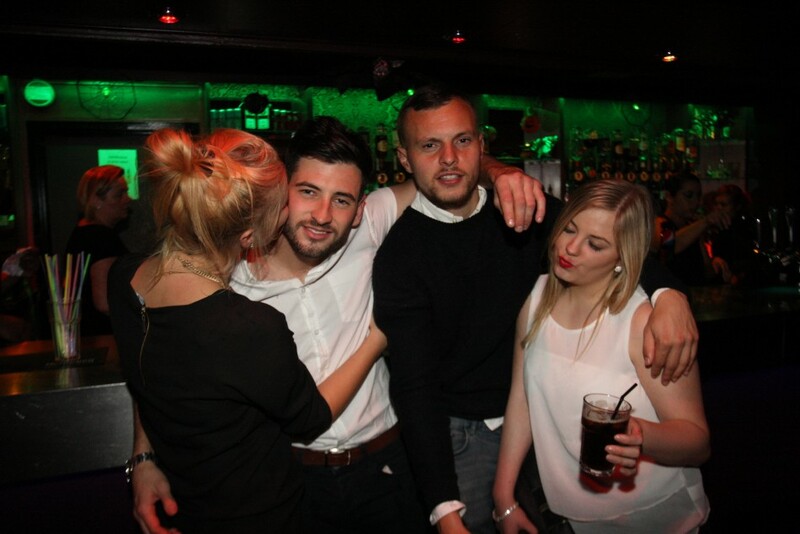 All spirits and mixers beer /Alco pops / glass of wine / drought beer £2.50 before 12:30. 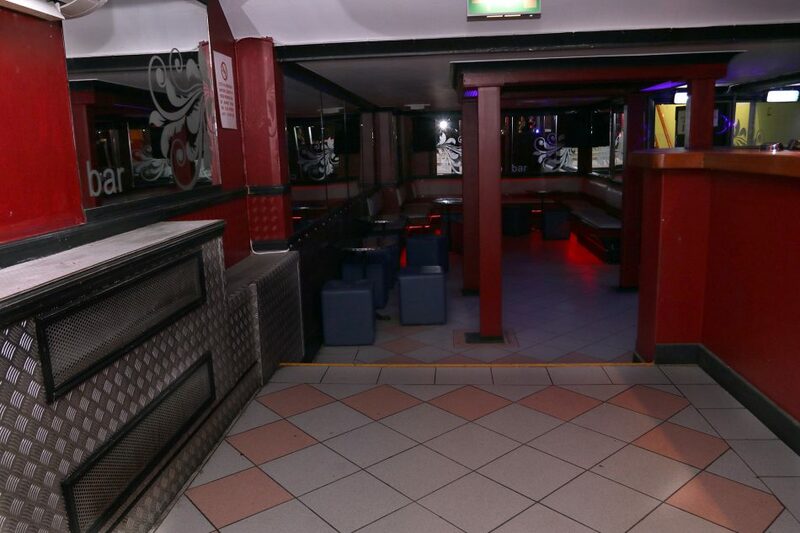 Selected shots £1.50 before 12:30. 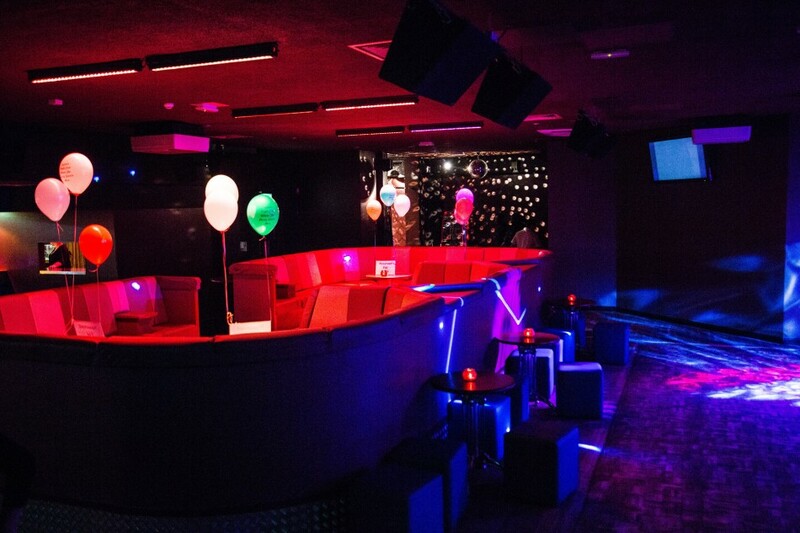 Free bottle of Prosecco for Birthday bookings 10 people or more.